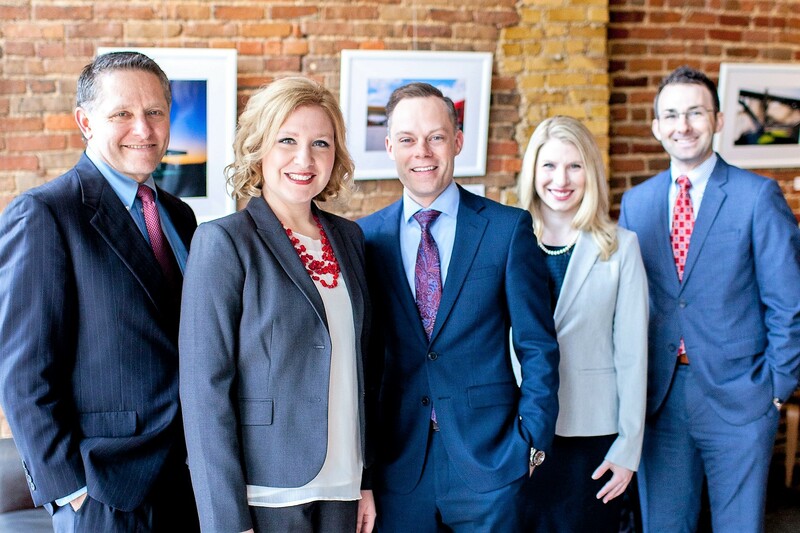 Meet the wonderful team of attorneys at Rooney McBride & Smith, LLC. 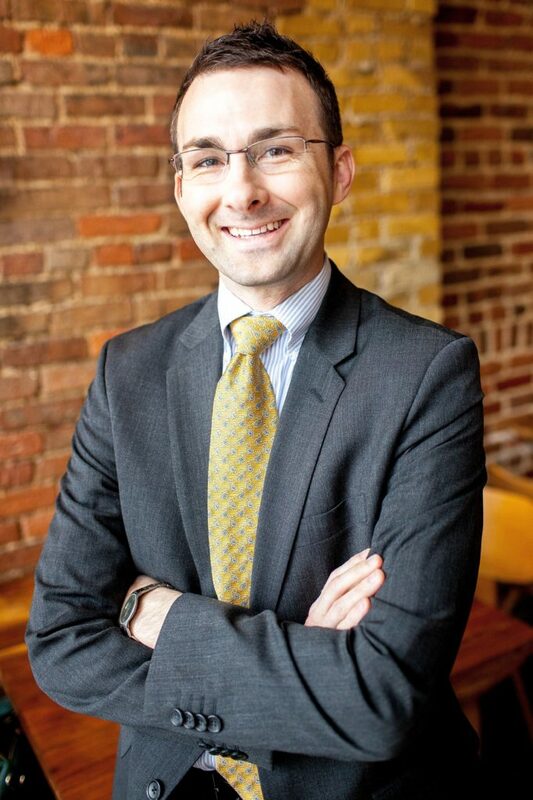 Our attorneys and staff are armed with the legal knowledge and expertise to help you. 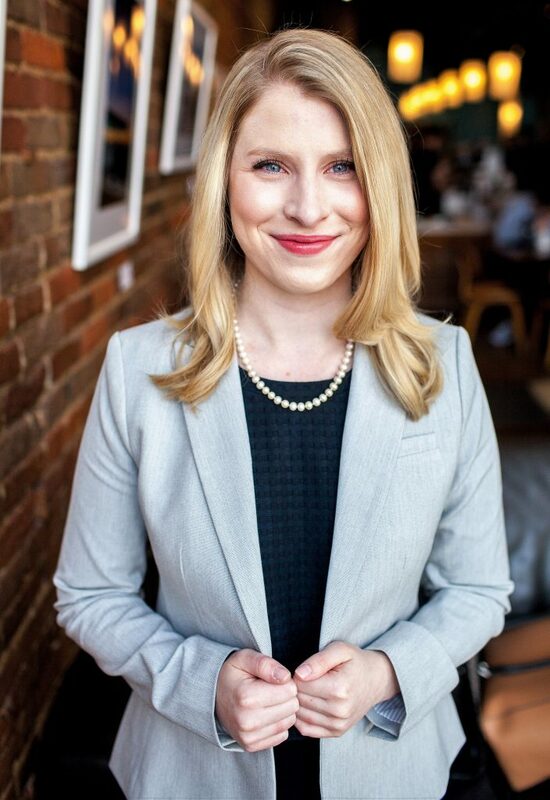 Attorney Heather Rooney McBride is the founding member of Rooney McBride & Smith, LLC. She practiced with a large civil litigation firm and then a mid-sized general practice firm before opening this firm in 2011. 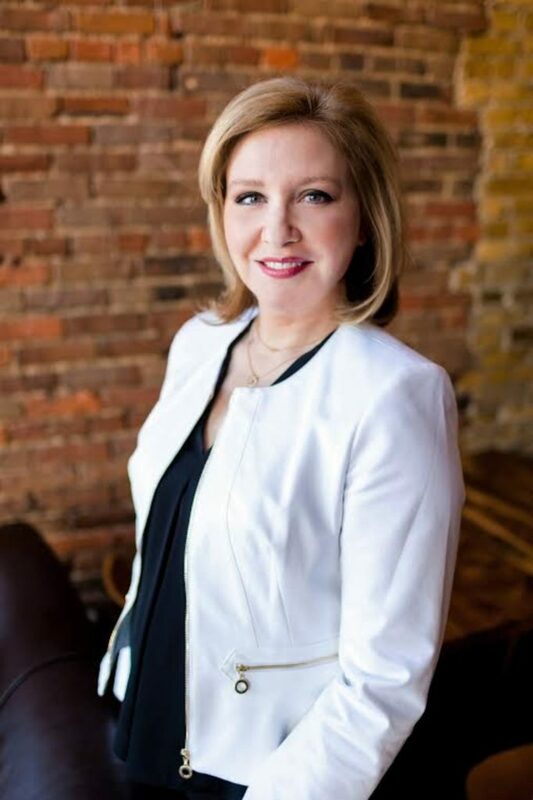 Heather’s primary practice areas include estate planning and trust administration, business and real estate transactions and litigation matters, and corporate law, including compliance, human resources, and employment issues. 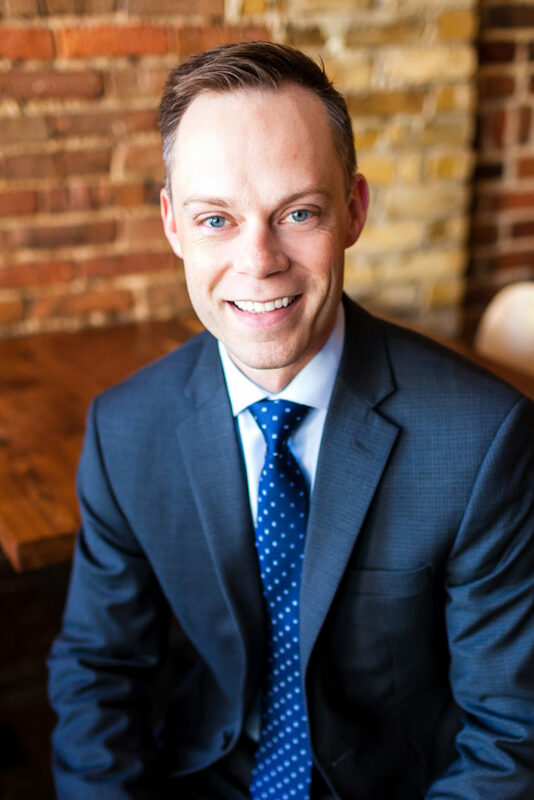 Scott is a member of the Missouri Bar, the Springfield Metropolitan Bar Association, and the Missouri Association of Trial Attorneys. 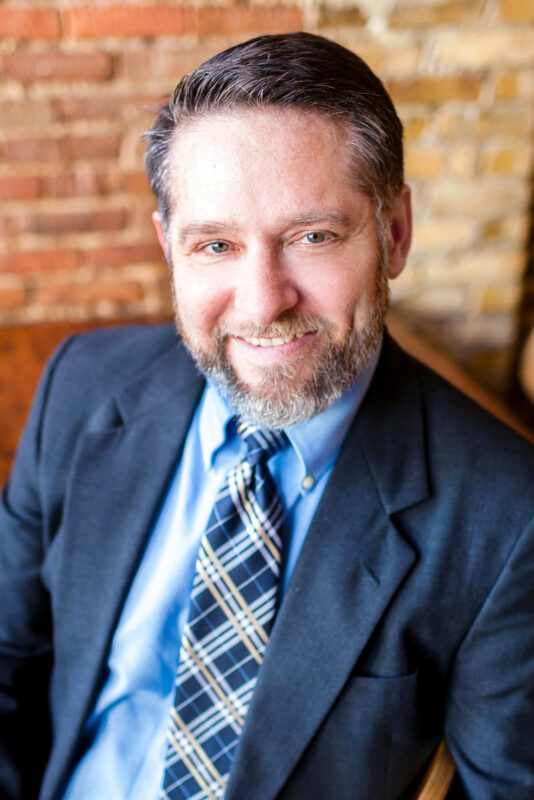 He focuses his practice on bankruptcy, family law, social security disability, personal injury, and traffic law. Mallory N. McDonald joined Rooney McBride & Smith, LLC in 2017 and will be focusing her practice in the areas of general civil, estate planning, and domestic matters. Mallory obtained her J.D. from the University of Missouri—Kansas City School of Law in 2016, where she served as a staff member of the UMKC Law Review and of The Urban Lawyer.